With domestic violence under the spotlight across our community, Harbourside Liquor Accord has reached out to a local shelter, donating funds to bring a little bit of Christmas joy to affected families. Taking their own stand against domestic violence, members of Harbourside Liquor Accord unanimously voted to donate $1,000 to North Shore-based Mary’s House to provide gifts and new school year requirements for the children staying at the shelter over the festive season. Mr Calligeros said their accord works closely with North Shore Local Area Command to implement a range of strategies to combat alcohol-related issues and this is a small, yet practical way in which the members can directly assist victims. The donation is another demonstration of the way the Harbourside Liquor Accord, which comprises north shore businesses from Mosman right through to Chatswood and Lane Cove, are supporting local community organisations in real and positive ways. Last year the accord made a significant donation to the North Sydney PCYC youth programs. 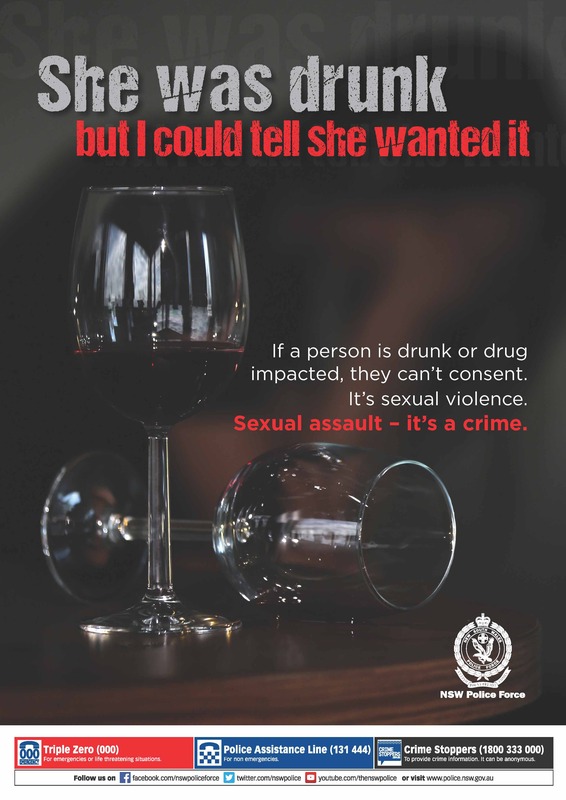 Harbourside Liquor Accord supports the NSW Police campaign to increase awareness of reporting of and prevention of sexual assault. Harbourside Liquor Accord supports the RMS Plan B campaign and urges all patrons, if you're drinking don't drive. 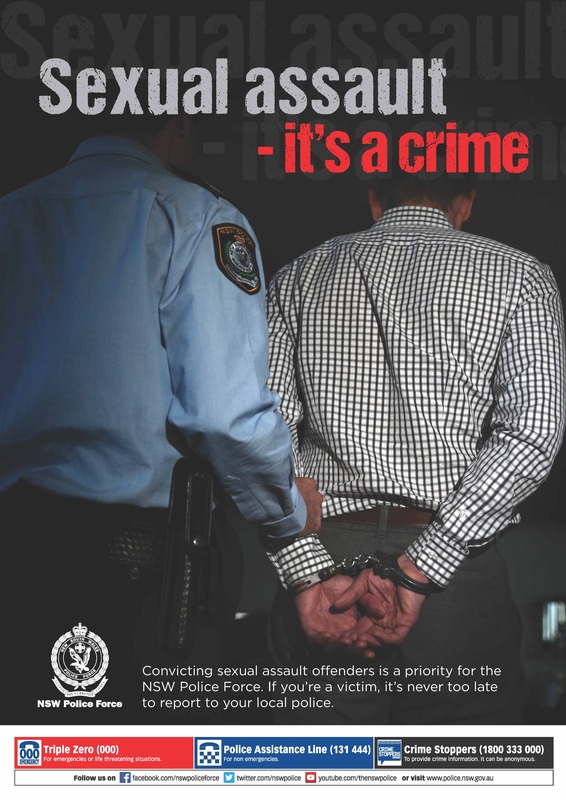 Members can receive promotional materials for the campaign by contacting the RMS officer, Rebecca Thomas at Mosman Council. The accord is an active participant in the Stop the Supply Campaign, which is being led byNorthern Sydney Local Health District Health Promotion is leading the and supported by North Sydney, Willoughby, Lane Cove and Mosman Councils, alongside the local police units, North Shore and Harbourside Local Area Commands. 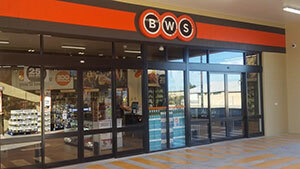 These bodies are joined by other local organisations involved in the campaign, such as Mission Australia, headspace Chatswood, Taldumande Youth Services and Harbourside Liquor Accord. The campaign is using train advertising and other materials to encourage the community to stop the supply of alcohol to minors. 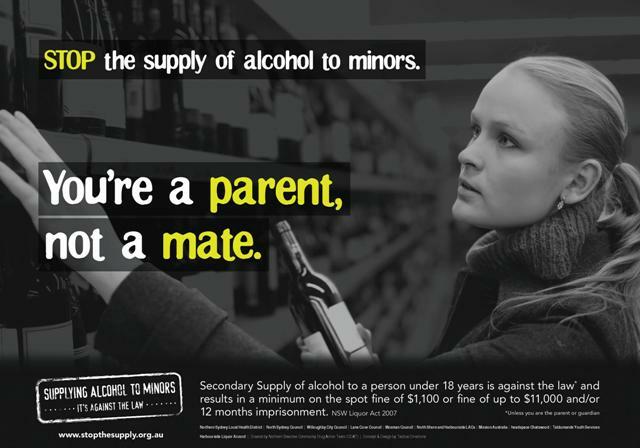 You’re a parent, not a mate, is one of the daring new messages to be used in a health promotion campaign to encourage the North Shore community to take a stand against supplying alcohol to minors. The Stop the Supply campaign will run through the North Shore region from October 2015 to January 2016 and aims to make parents, coaches and young people stop and think about the consequences of supplying or buying alcohol for someone under 18 years. 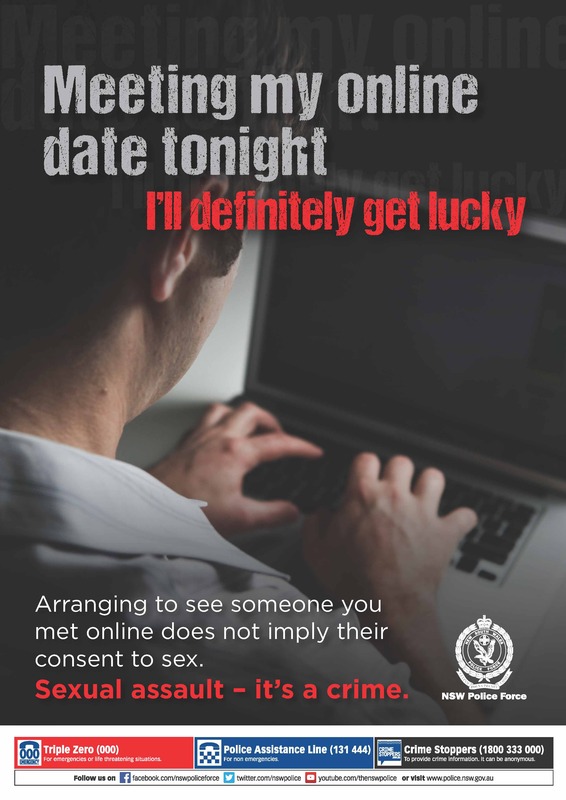 The campaign asks the community to think about their responsibility to a young person in their charge. You’re the coach, not the team mate and Here’s your drink, it cost me $1,100 are the other two messages to get people thinking. Go to www.stopthesupply.org.au for more information. The NSW Government has launched a comprehensive campaign to tackle alcohol fuelled violence. 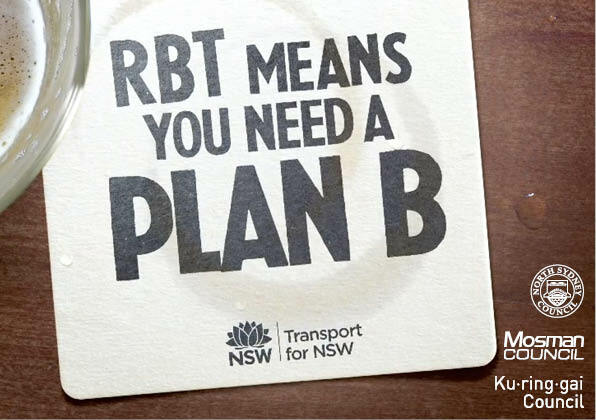 The 'Stop Before It Gets Ugly' campaign ” is the first NSW Government advertising campaign to specifically address alcohol fuelled violence. Targeting young men aged 18-35 the group most likely to be the offenders of alcohol-related violence, it sends a strong message that responsible alcohol consumption and consequential behaviour is a matter of personal responsibility. · Know your limits. Pace yourself. Recognise the ‘tipping point’ when your behaviour starts to change, and stop before it gets ugly. · Watch out for your mates. 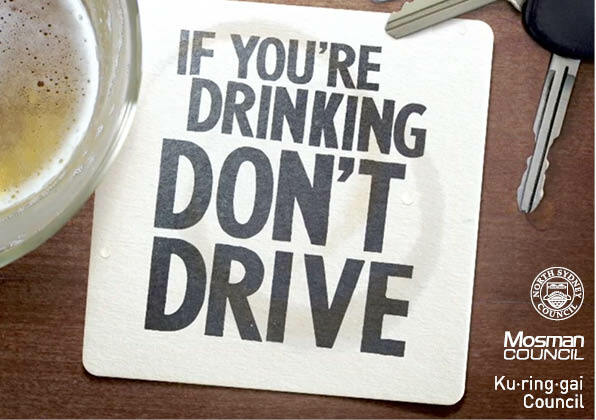 If they’ve had too much to drink, get them to stop and help them get home safely. You can help stop it getting ugly. We acknowledge the support and invaluable assistance and cooperation of Harbourside Local Area Command in this project. The pilot program of the Youth Education Program was conducted on 8 June 2012 at St Aloyisus College and the Accord thanks the Headmaster, Staff and students for their cooperation and involvement in this most valuable project. Due to the success and acceptance of the pilot program, the Accord is now available to other schools in both our accord area and to other liquor accords throughout NSW. 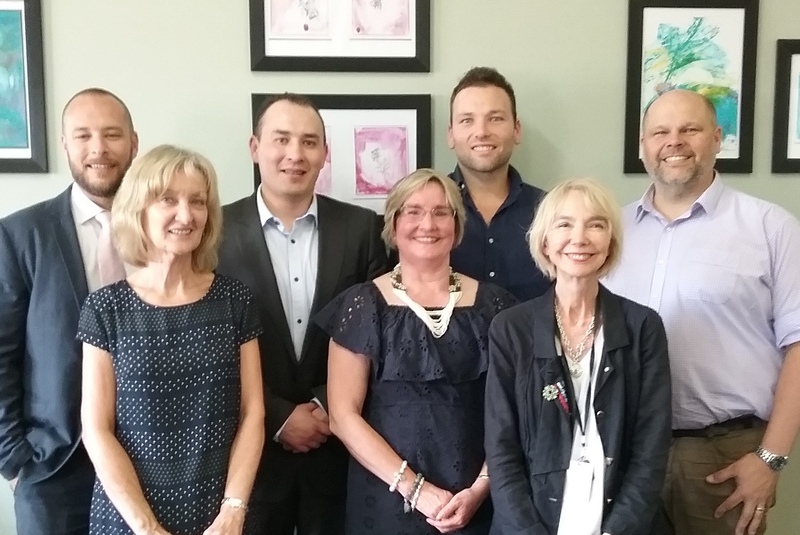 The progam was delivered to Marist College North Sydney on 12 September 2012 and the Accord thanks the Headmaster Staff and students for their interest and cooperation. THE PROGRAM IS AVAILABLE TO OTHER LIQUOR ACCORDS. Office of Liquor Gaming & Racing Resources, samples of potential projects which may be adopted.